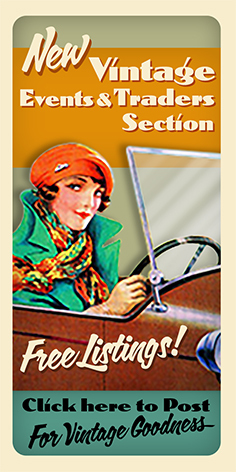 Welcome to The Costume Gallery Website's research area for 20th Century Fashions during the 1940s. This era is frequently referred to as the Big Band era. Swing music was fashionable and reflected the way people dressed. This decades fashions were heavily influenced by World War II. There were many fashions from this era as you will see by the references below.